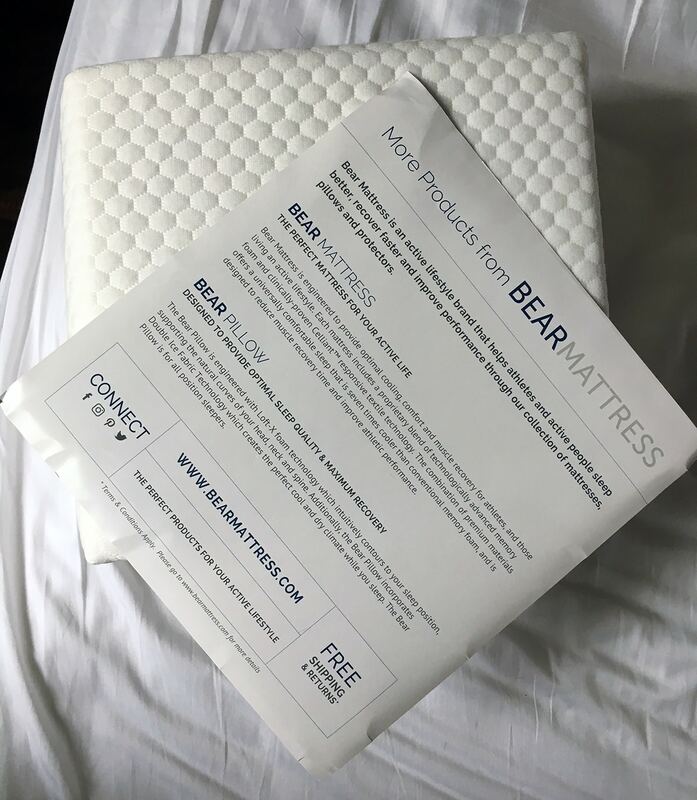 Bear’s mattress protector is a good fit for those who live a healthy, active lifestyle and need a cool environment to fall asleep in. But is it worth the price? Read on for my full review. 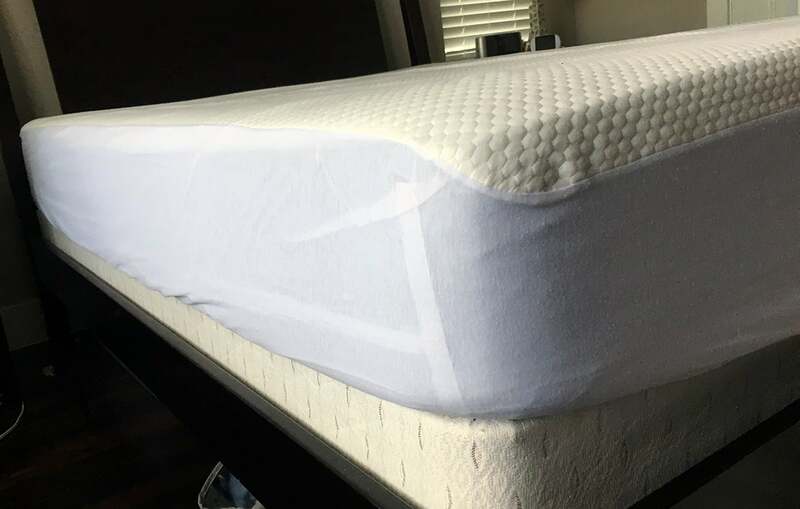 Check out our best-reviewed mattress protectors, here. What is HeiQ Adaptive Fabric Technology? 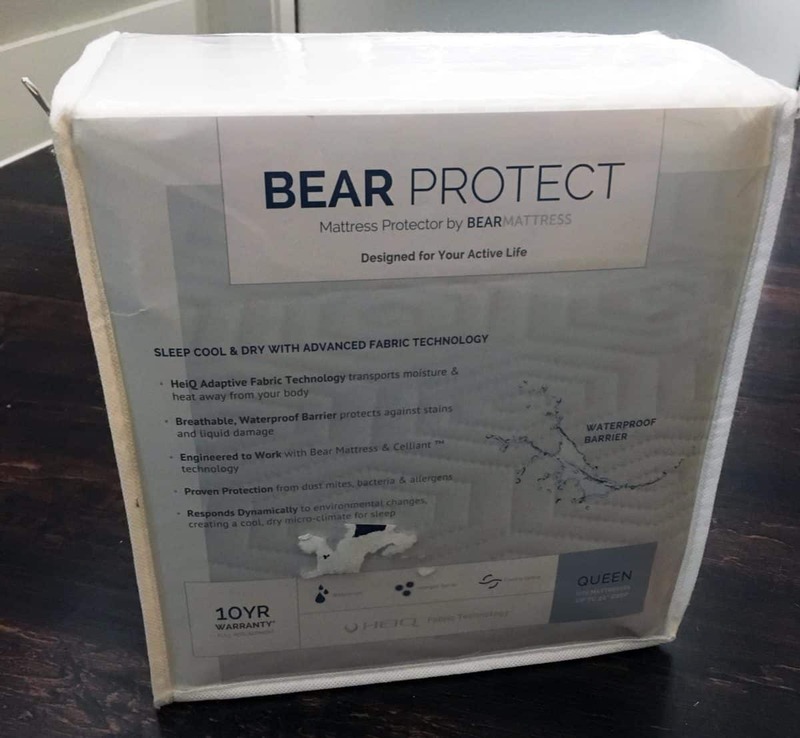 The Bear mattress protector doesn’t feel like other protectors I’ve reviewed. It has an interesting texture and Bear says the material is HeiQ Adaptive Fabric Technology. 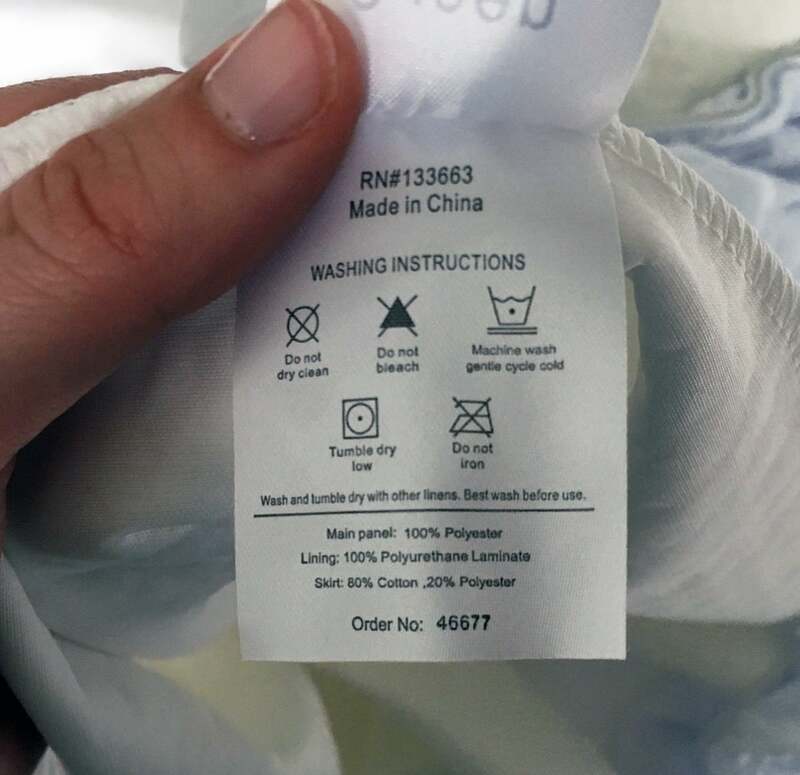 Their website never explains what this is – but when I googled it I found more information from the Swiss textile company HeiQ. It looks like the material is used for athletic and performance-based textiles (including clothing). This would explain why the material is said to be so breathable and has the ability to wick moisture and heat away from the body. 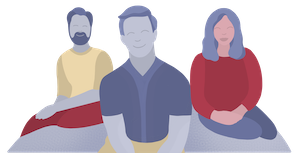 As a company, Bear is focused on serving athletes and people who live healthy, active lifestyles. So it’s no surprise that their mattress protector is intended to help athletes stay cool and to keep moisture away from their bodies. I would imagine that this protector would also be ideal for those who have trouble controlling their body temperature at night. Similar to the Slumber Cloud Dry Line protector, the Bear protector would also be ideal for hot sleepers or those who have night sweats. The moisture wicking properties and microclimate created by their unique fabric can help keep anyone with body temperature regulation issues comfortable. 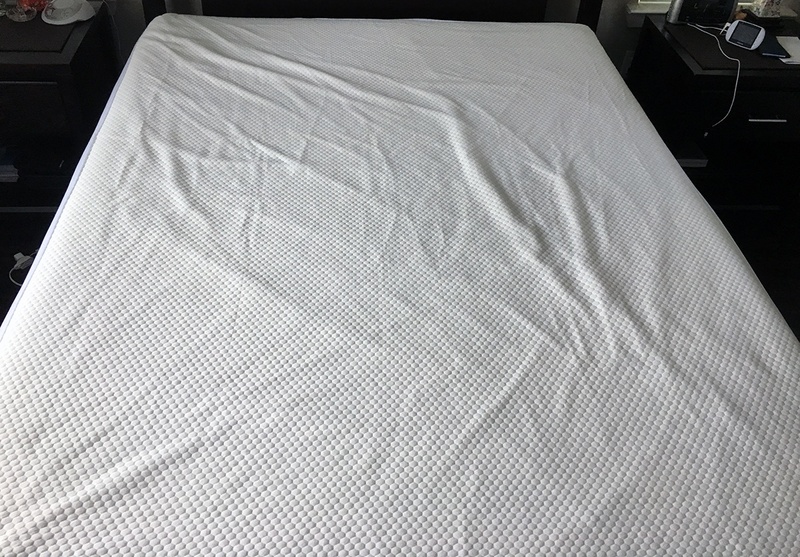 The surface of the Bear mattress protector is said to be 100% waterproof. 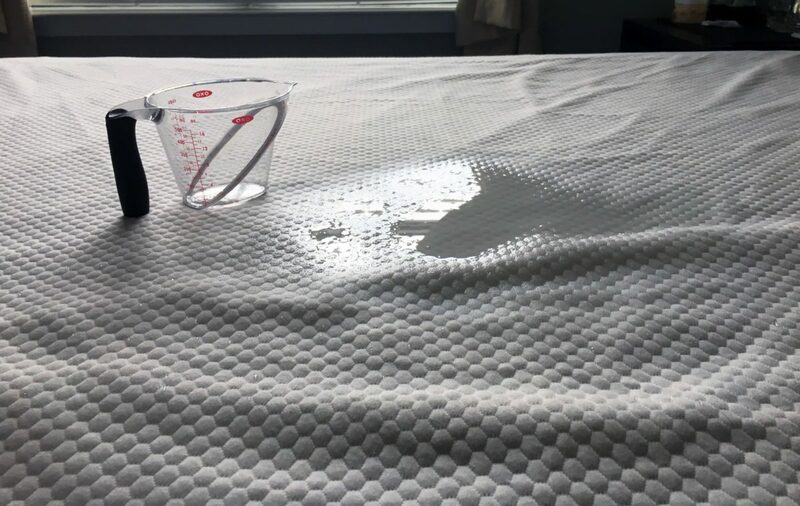 Since mattress warranties can be voided if they are damaged by fluids or water, it is very important to make sure that your mattress protector will prevent leaks. I poured 10-ozs of water onto the surface of the protector and left it on the protector for more than two hours. I tried to pour the water into a concentrated area to mimic a spill or larger accident. The protector absorbed the water but did not seep through to the second protector underneath. There were no leaks and no dampness or moisture – it passed the waterproof test! Size: The Bear mattress protector fit my Queen size Casper mattress snuggly with no extra room for movement. This is actually pretty impressive when you consider that the protector can fit mattresses up to 20-inches deep. It fit well on my 10-inch deep mattress with no extra material (which I have experienced in other protector reviews). 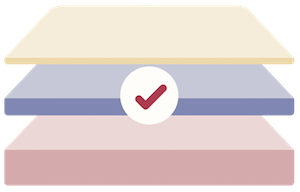 Sound: Thanks to the secure fit of the protector, I had no extra material so there was very little sound under my sheets. It was virtually noiseless. 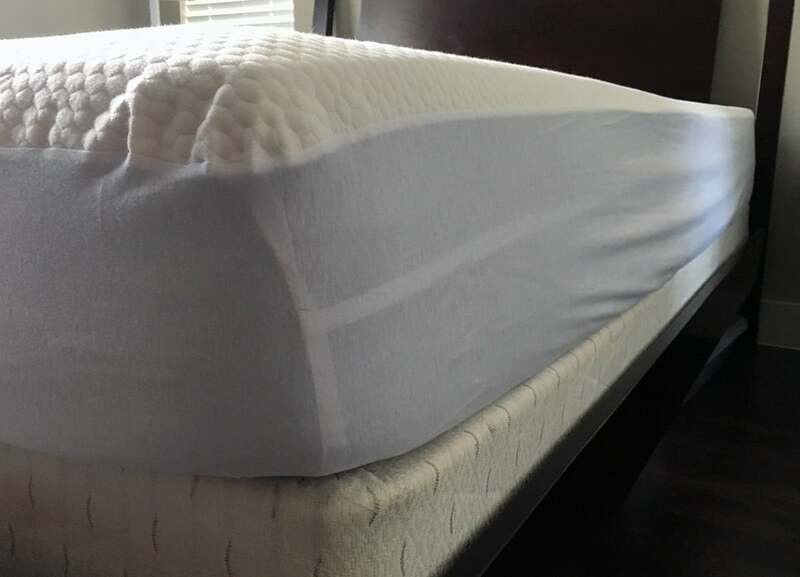 Feel: The soft pattern on the surface of the mattress protector can be felt under sheets. 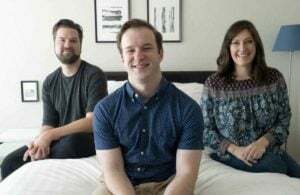 It was very clearly felt underneath my lightweight Bamboo Supply Co. bamboo sheets and less noticeable (but still noticeable) under my Brentwood Home Sonoma sheets. 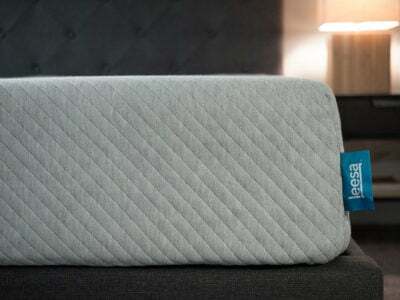 Bear's mattress protector is soft, breathable, easy to care for and was a great fit on my 10-inch mattress. 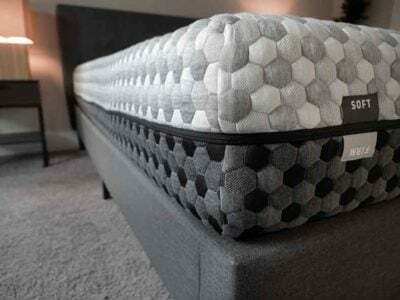 While it is slightly more expensive than most mattress protectors, I thought it was great quality. Good option for those who struggle with body temperature swings at night. The mattress protector retails for $110 for a Queen size on Bear’s website. This is on the pricier side for a five-sided mattress protector, but it’s not necessarily overpriced for the quality of the protector. 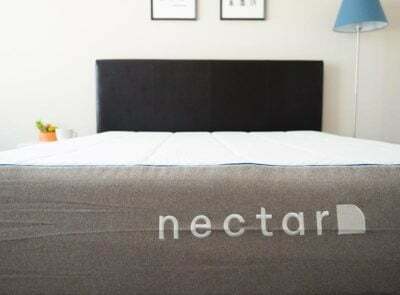 While we don’t know much about the materials used in the HeiQ Adaptive Technology found in the mattress protector, it does feel like it’s made with good construction and other reviewers seem to like it. I personally had no problem with breathability and felt that the protector was a great fit and was comfortable under my sheets. 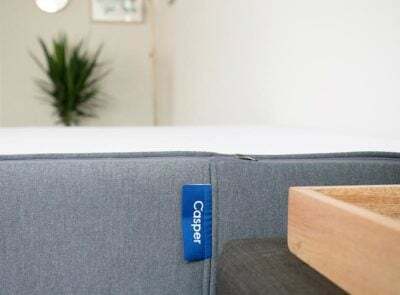 If you’re in the market for a specific mattress protector that will help keep your bed cool when you sleep, this could be a good fit.